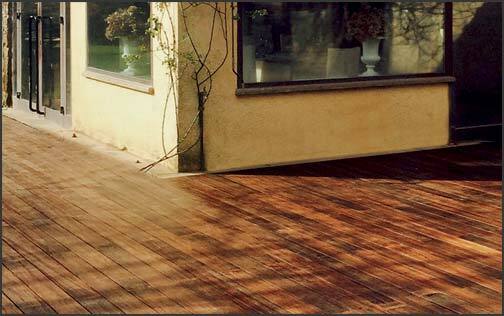 Decking has never been quicker and easier with iDecking Revolution. iDecking EasyChange and EasyClick technology allow the installation of composite and natural boards in a completely innovative way. 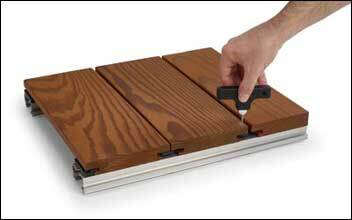 EasyClick lets you install boards with just the click of your foot, without screws! EasyChange is the system that gives you the chance to remove/replace any single board from anywhere in the deck with just the use of our special iDecking Key! 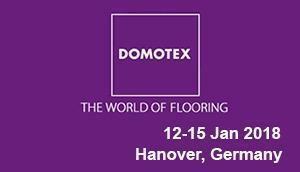 iDecking Revolution is the worldwide prized company born to innovate in the field of Decking Systems and Materials. iDecking patented systems EasyClick and EasyChange are bringing a real revolution in the market. 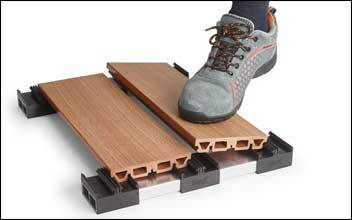 Would you believe to be able to install boards with just your feet? Remove and Replace each one anywhere in the deck with the simple turn of a key? 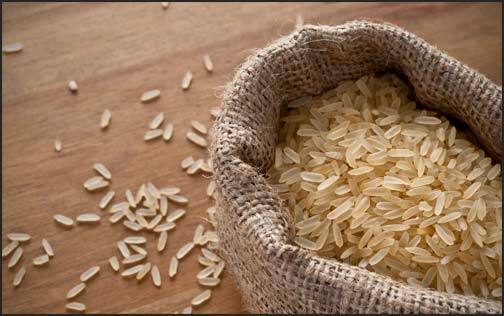 That the most innovative composite material comes from a by product: Rice Husk (skin of the rice)! ZERO SCREWS - LOW MAINTENANCE - SUPER FAST - ECOFRIENDLY. 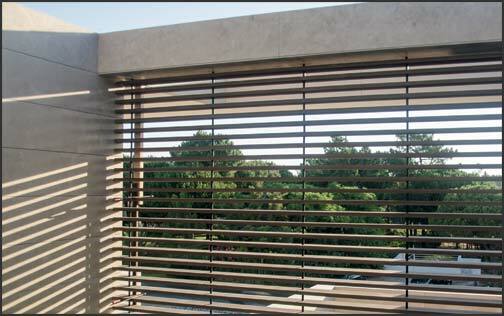 One of the greatest plus you get by using iDecking Systems is the ability to cover vertical walls! Both EasyClick and EasyChange are used all over the world as a quick and innovative cladding solution too! iDecking is proud to serve daily clients and architects from all over the world. 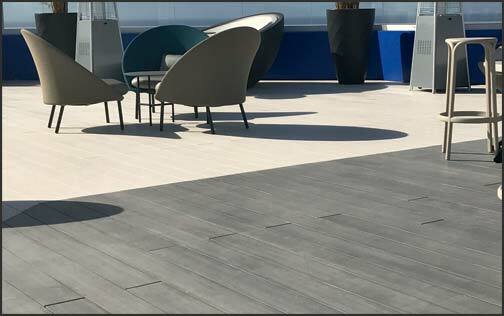 Best projects have been reported to use iDecking Revolution decking boards or systems in companies like: Hard Rock Hotel, Apple Computers, F.lli Aquilani, Il Regno di Babbo Natale, Nirvana Spa and many more. We welcome you in our website and invite you to surf among the pages where you'll find updated informations on products, technical and professional files for architects and engineers and very useful blog posts about decking, composite decking, decking boards and decking costs / prices. While thanking you again for your precious time spent here, we want you to know that you can contact us anytime and we'll be honored to assist you on your projects.